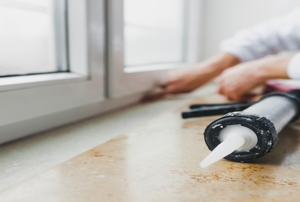 Caulking around your bathroom is a necessity, and the process of doing it is broken down into easy steps here! 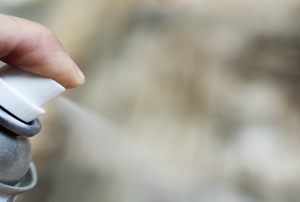 These 10 tips will help you lay a perfect bead of caulk for a superior seal, keeping water from wreaking havoc on your home. 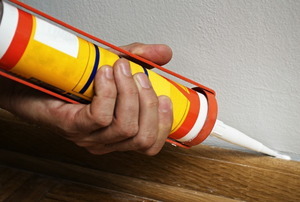 Do you know the right technique for applying caulking? Check out these four steps and get it right every time. 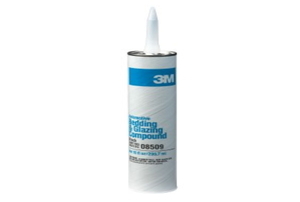 Caulking comes in a lot of types, and if you don't know your way around them, you might pick the wrong one for your project. 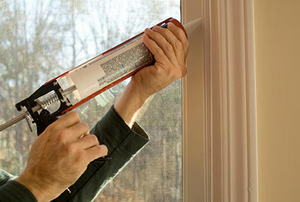 Window caulking weatherizes your window. 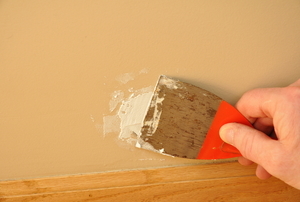 Spackling compound is a sealing material. 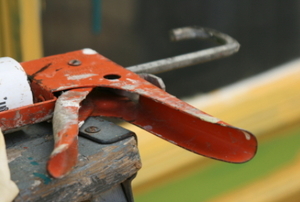 There are many uses that mastic sealant is perfect for, but one sealant doesn't solve every problem. Acrylic caulk is sandable an natural looking where silicone caulk offers waterproofing for wet areas of the home. 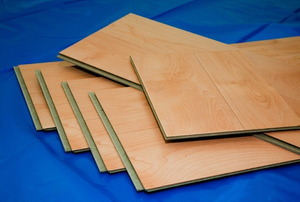 It is important that you mix fiberglass resin in small batches. 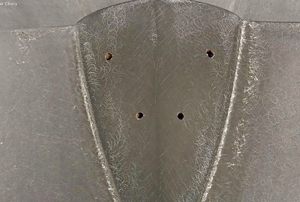 A metal sealant can help protect metal products from corrosion. 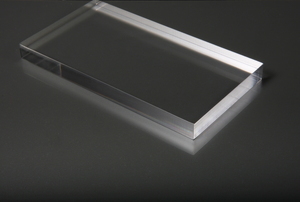 Fiberglass resin is a synthetic material manufactured by combining alcohols and organic acids. You can remove stains and mildew to make your tilework look more inviting. 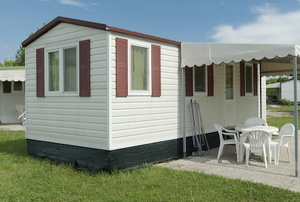 Your mobile home may develop leaks over time. 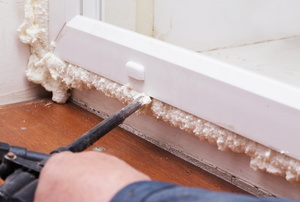 Which sealant is right for you? 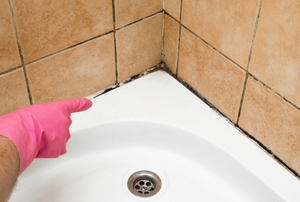 A good caulk seal is vital in your bathroom, so learn how to remove old, ineffective caulk before you reapply it. 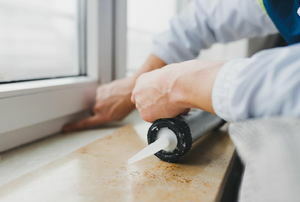 Fix any gaps around the edges of your window and stop the drafts from driving up your energy bills. Always make sure your laminate flooring has been treated with sealant so your investment lasts. 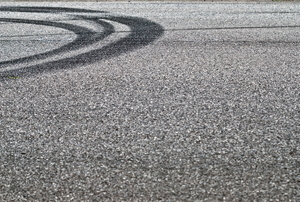 There are two main types of asphalt sealants. Learn more about them so you know what you’re dealing with. 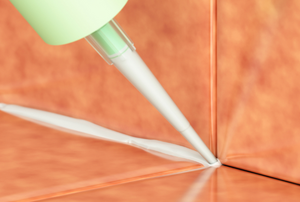 Follow these steps to safely remove silicone sealant from your skin. 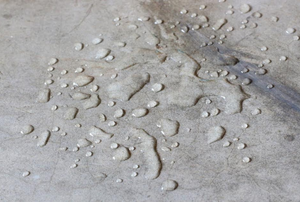 When leaks form in your metal roof, you can use sealant tape could be used to seal the small cracks.